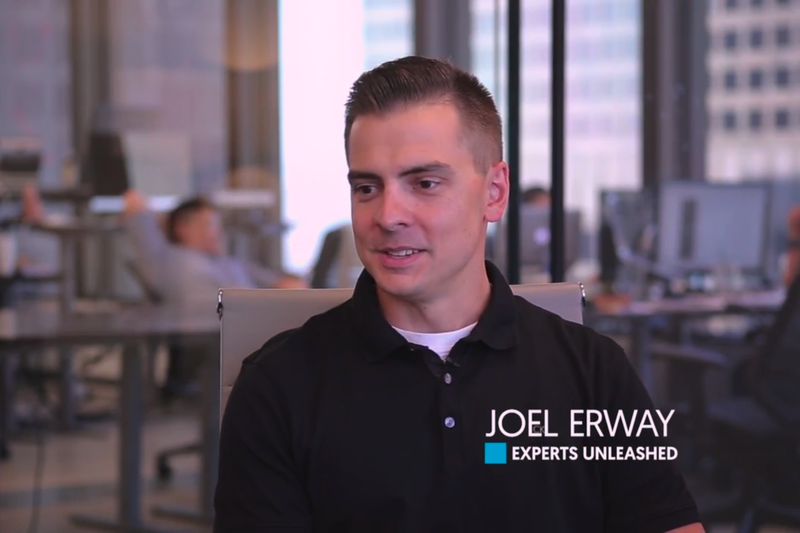 In this video, Entrepreneur Network partner Eric Siu talks with Joel Erway about how he made eight figures from selling online courses. The marketing pro talks about how his approach includes building scalable, expert-based businesses. Erway describes how business owners often approach him and ask if it is possible to build a business around a single course. The answer is "yes," but you must think strategically about what you are offering and at what point you want to offer it. Erway notes that many educators and course organizers price their programming at an extremely affordable level (sometimes, as Siu mentions, as low as $10 per course). In his approach to helping these creators, Erway emphasizes to his customers that they must place value on their work. The marketing pro prides himself on this tactic of emphasizing value and combines its with positioning each course series from an original angle. Click the video to hear more from Siu and Erway’s conversation.